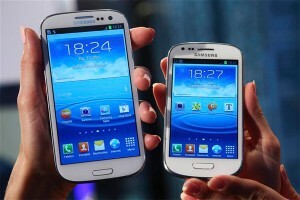 When one considers buying smartphone then Samsung is among the first names to pop in mind. 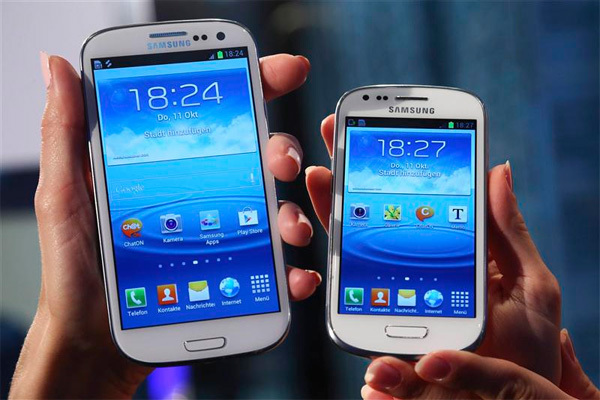 Galaxy S3 mini is one of the smartphones in the collection of smartphones by Samsung. It is an impressive smartphone looks wise and it is sleek and slim in structure. It operates on Android operating system which means that the users can access many interesting mobile apps. 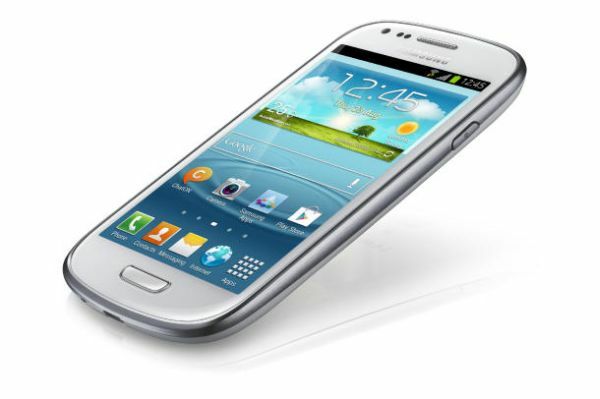 Samsung Galaxy S3 Mini is backed by 1 GHz dual core processor and has 1 GB of RAM plus it has 8 GB of inbuilt memory. It has both front and a rear camera which is a good thing as the users get the facility of video calling. The rear camera is of 5 MP and it clicks amazing photos.